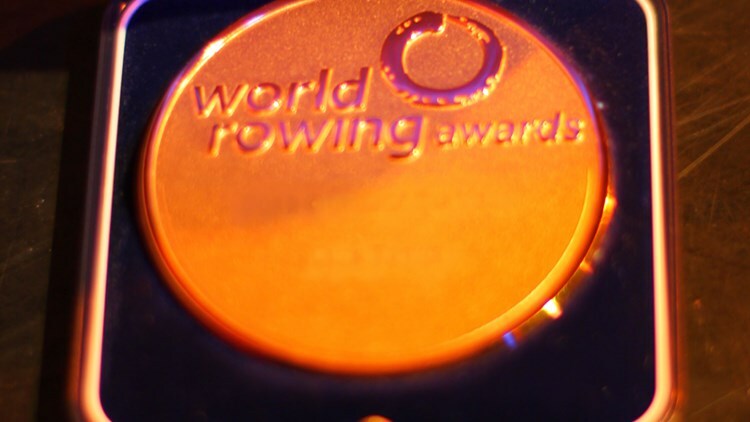 At the 2018 World Rowing Coaches Conference in Berlin, Germany, FISA announced the winners of the 2018 World Rowing Awards. In a press release from yesterday, FISA presented the winners. Australia’s winning streak in the men’s four secured them the top award for the Men’s Crew of the Year. A continuing surge in Polish women’s rowing resulted in the women’s quadruple sculls winning Women’s Crew of the Year. 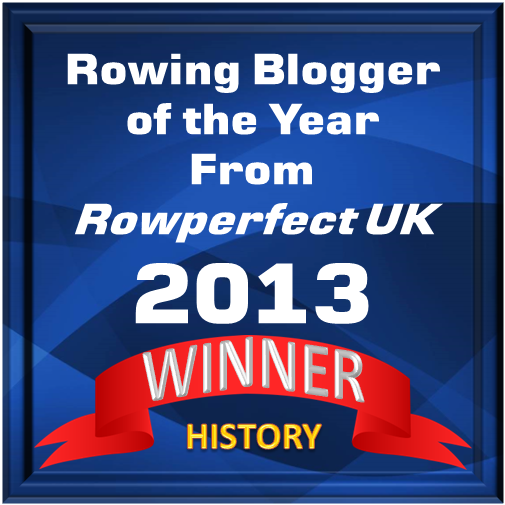 New boat classes helped the Dutch PR2 mixed double sculls earn Para Crew of the Year. Sri Lanka’s first ever international rowing award will go to university student Amidu Silva, who is the winner the 2018 Filippi Spirit Award. Joshua Hicks, Spencer Turrin, Jack Hargreaves, Alexander Hill, Men’s four, Australia. Since forming in 2017, this crew has been unbeaten in the very competitive men’s four. The 2018 World Championship title came after a tight battle with Italy. Australia won by just a quarter of a second. Agnieszka Kobus-Zawojska, Marta Wieliczko, Maria Springwald, Katarzyna Zillmann, Women’s quadruple sculls, Poland. The Polish crew may not have been at the top of the podium early in the season, but they never faltered from finding a spot. By the European Championships the crew was in top form and took the gold. They followed this up by winning the 2018 World Rowing Championships in a time just two seconds outside of the World Best Time. To achieve this, they had to beat the Olympic Champions, Germany. Annika van der Meer, Corne de Koning, PR2 mixed double sculls, the Netherlands. What a year it has been for van der Meer and de Koning. They raced at every opportunity and despite the 2000m distance being in just its second year, both scullers regularly doubled up to compete also in the PR2 single sculls. By the end of the season, they had won the double and set a new World Best Time. de Koning had also won World Championship gold in the single and earlier in the season set the World Best Time in this boat class. Amidu Silva, University of Moratuwa, Sri Lanka. Love Where you Row, Alan Robinson, Schuylkill Navy, Head of the Schuylkill, United States. Former Olympian for Denmark Kaas Andersen has remained committed to the sport of rowing. He has been a FISA Executive Committee member, a long-time chair of the FISA Umpiring Commission and an honorary member of the FISA Council. He has also coached, been an international umpired and served as the Chair of the Danish Rowing Federation. He competed in the men’s coxless four at the 1960 Olympic Games. The 2018 World Rowing Coaches Conference is being held in Berlin until 25 November.